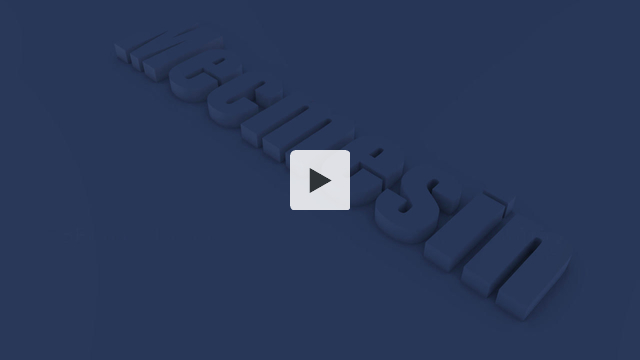 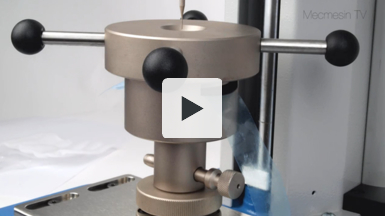 This video shows torsion springs being tested to pre-defined torque settings using Mecmesin's Vortex-i PC-controlled torque testing system. 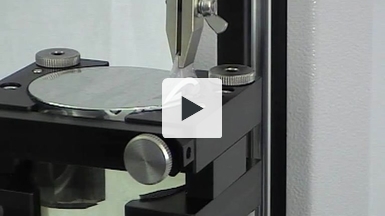 The torsion springs are held securely by custom-designed individual two-part mandrels. 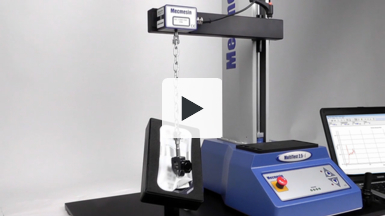 The Vortex-i is driven by Mecmesin's Emperor Torque software, which gives immediate indication of "Pass" or "Fail" for each type and size of torsion spring. 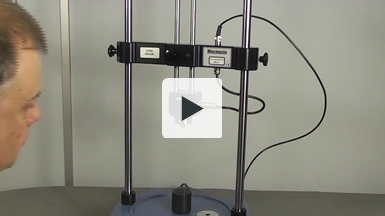 Mecmesin's digital torque testers are used to measure the mimimum application torque of Child-resistant closures according to ASTM D3810. 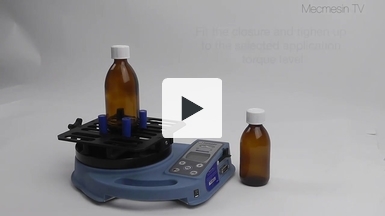 The Tornado is a portable, battery powered hand operated instrument can be used anywhere, while the motorised Vortex-xt torque tester provides a constant test speed for reliable repeatability of testing. 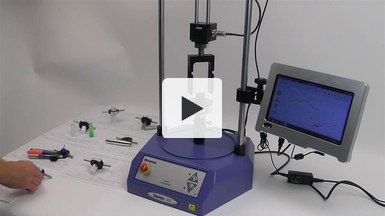 Mecmesin's digital torque testers are used to measure the reverse-ratchet torque performance of child-resistant closures according to ASTM D3472. 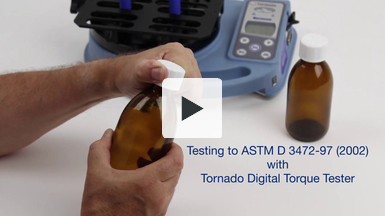 The Tornado is a portable, battery powered hand operated instrument, while the motorised Vortex-xt provides a constant test speed for reliable repeatability of testing. 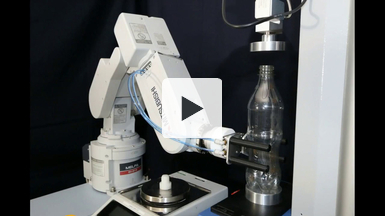 Top-load tests on PET bottles are carried out on an automated test system performed with a MultiTest-xt force tester and robotic arm.